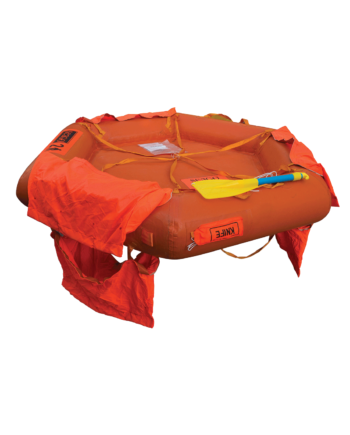 The MOB Rescue Sling is a compact and unique inflatable life belt. 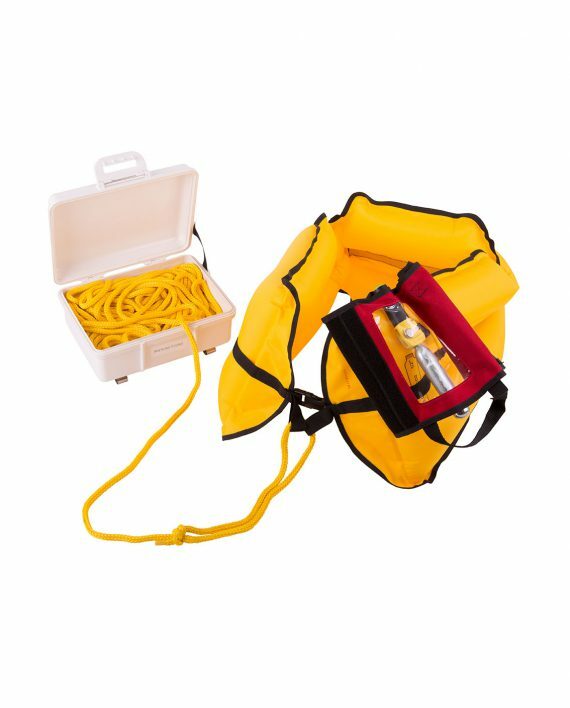 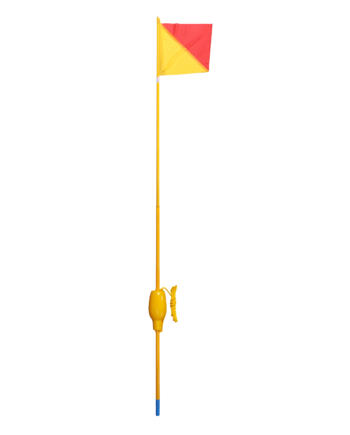 Made from the same high strength material as a lifejacket lung with 30m of floating line attached. 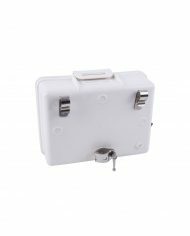 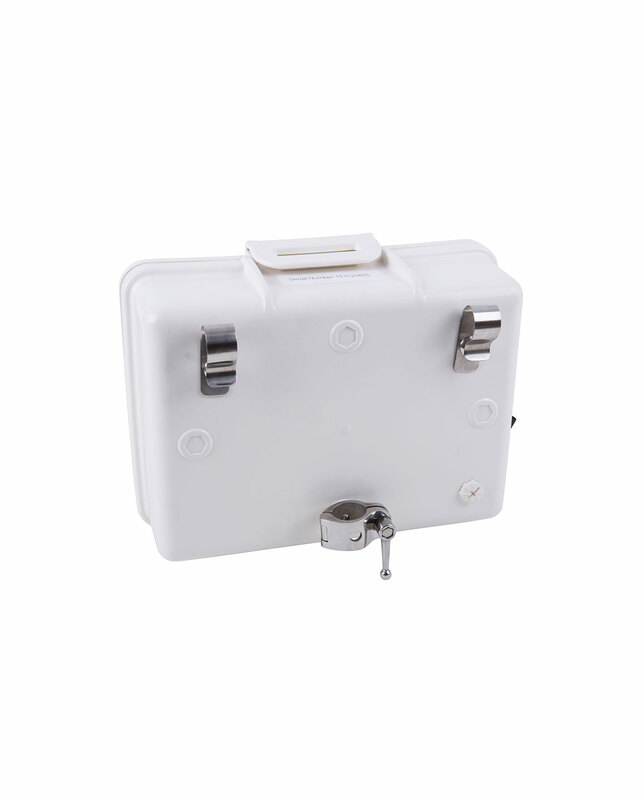 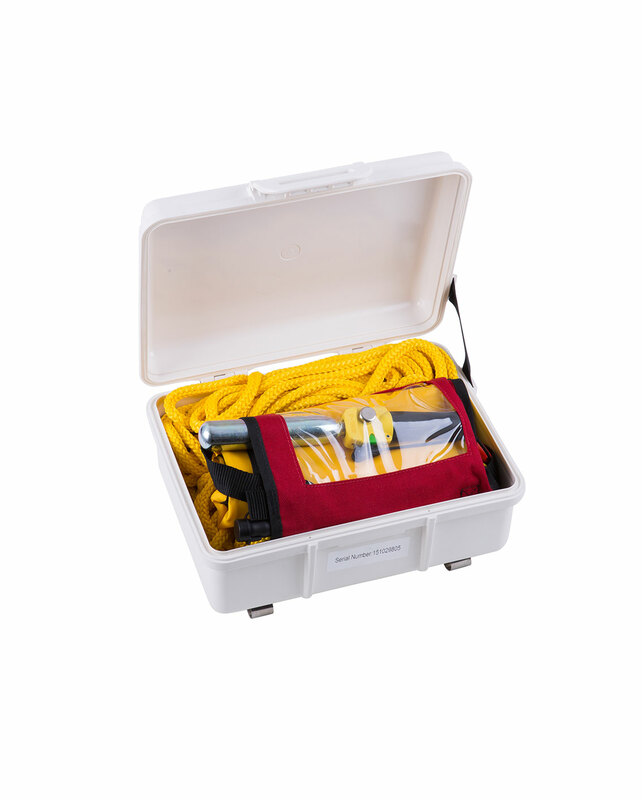 The system is stored in a compact UV resistant, waterproof hard case with quick release burst clip. 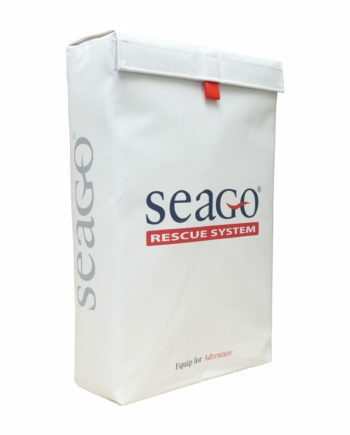 To use the system just release the clip, take the pouch by the handle from the case and throw towards the MOB. 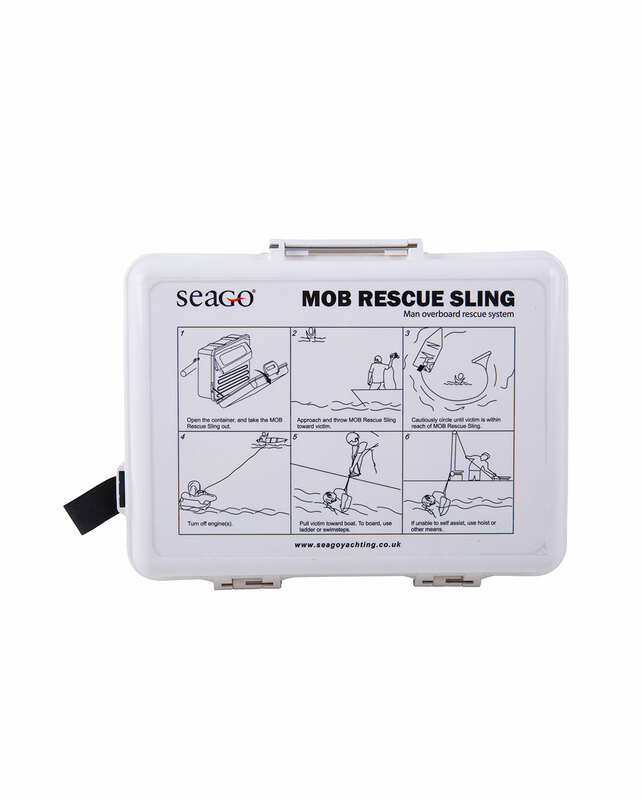 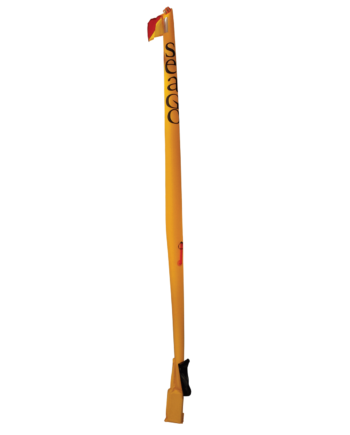 The Rescue Sling will automatically inflate on contact with water ready for the MOB to put around the waist. 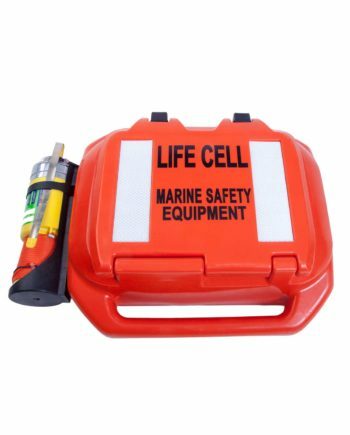 LIFE CELL Is a new brand in the UK with a range of floating emergancy kit storage and floatation devices.